The shoe features an Expanded Landing Zone for quick changes in direction. 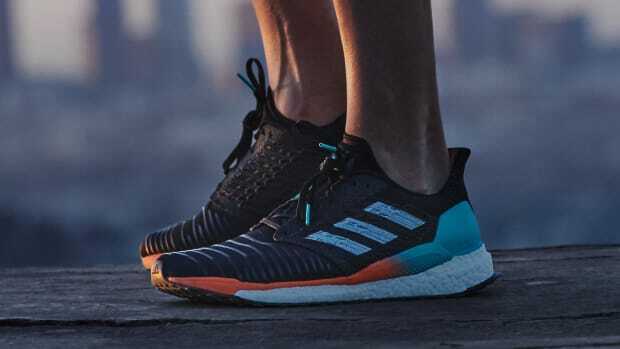 adidas is addressing the needs of city runners with a new design called the Pureboost Go. The shoe features an Expanded Landing Zone, which is a wider forefoot platform that increases stability when you&apos;re making lateral movements. 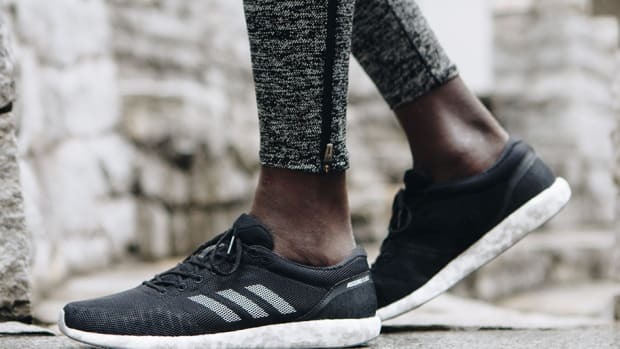 This makes it easier to quickly change direction and you&apos;ve got a circular knit upper made from breathable fabrics to keep things cool and flexible while a Boost midsole delivers cushioning and comfort throughout your run. 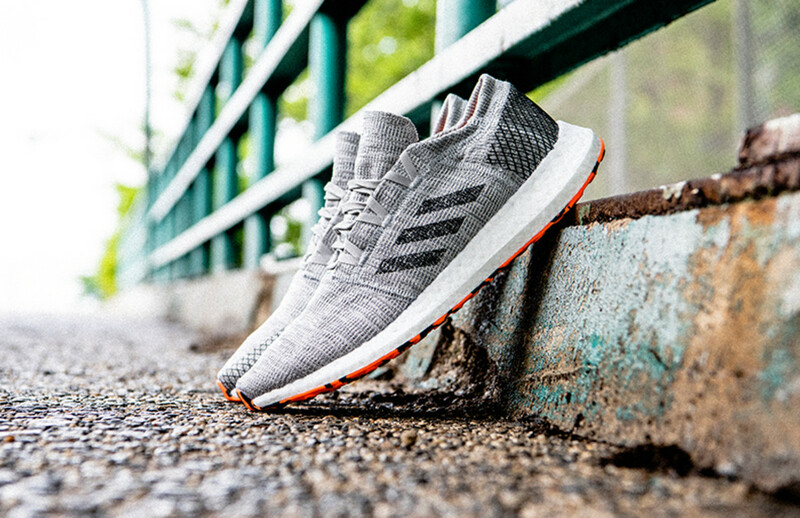 Pureboost Go will be available on July 19th at adidas stores and retailers such as Finishline and Nordstrom. 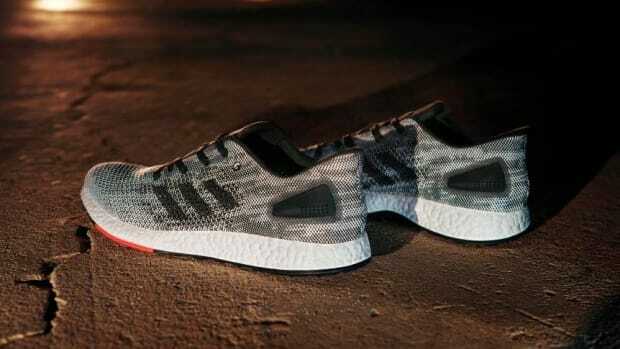 The brand's latest running shoe is ready for any marathon. The three stripes sets its sights on the Nike Epic React. The shoe features a 8mm heel-to-toe offset.